Transport Public transport at your service daily. 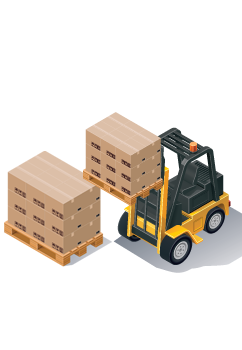 Logistics Tracking logistics for your requirements. 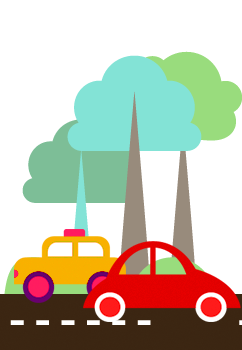 Automotive To monitor your trips. 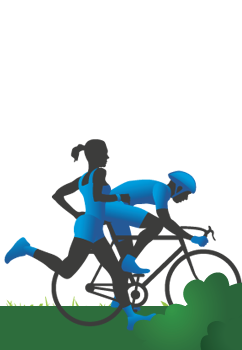 Sports and Fitness Living sports 360 degrees. 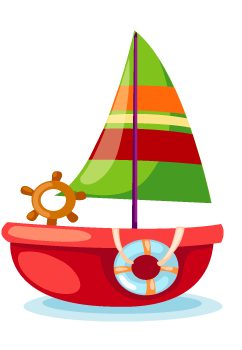 Sailing To navigate through evolution. 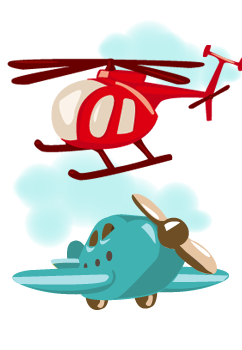 Flight Flying in real time. For your family Keeping them safe. For your pets So you don’t lose your best friend. Leisure and holidays Your vacation step by step. 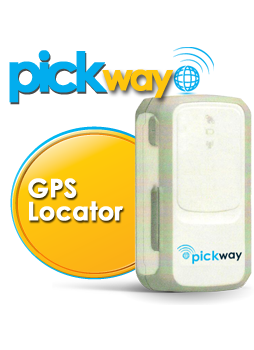 Buy PickWay Powerful tracking and location device, suitable during operational activities as well as during free time and leisure, with the possibility for installation on board moving vehicles. 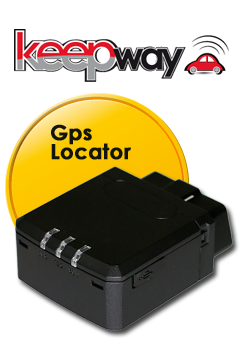 Buy KeepWay Powerful tracking and location device for logistics and automotive, quick and easy installation via OBD II connector. 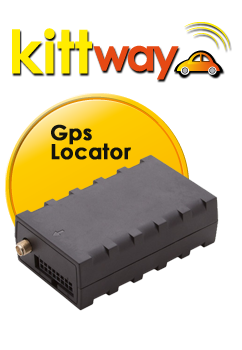 Buy KittWay Powerful tracking and location device for logistics and automotive, with the ability to connect multiple sensors..
Buy PhoneWay A tool that combines the precision of GPS tracking with the utility of mobile telephony. Services renewal Renew your subscription to the MyWakes services for your devices. 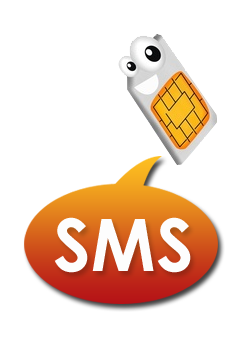 SMS Recharge Refill the SMS for the devices configuration and alarms. Voice calls Recharge Refill the voice calls credits for the alarms service. 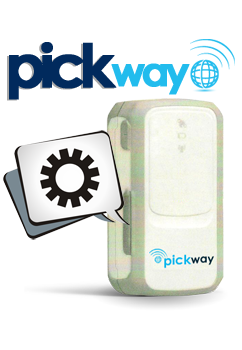 Pick Way View, manage, edit all the settings of your Pick Way. 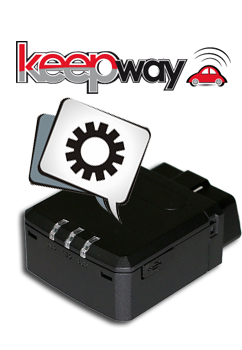 Keep Way View, manage, edit all the settings of your Keep Way. 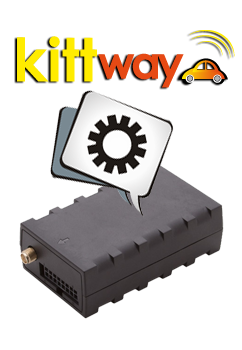 Kitt Way View, manage, edit all the settings of your Kitt Way. 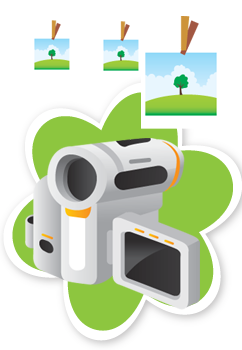 Phone Way View, manage, edit all the settings of your Phone Way. 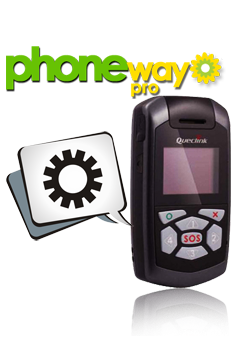 Phone Way Pro View, manage, edit all the settings of your Phone Way Pro. 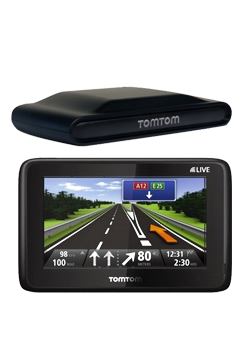 Tom Tom View, manage, edit all the settings of your Tom Tom devices. Other Devices View, manage, edit all the settings of your Devices. Brands View, edit and manage the brands of your consumers. Charts Overlay your maps to the standard map in the track display. Models View, edit and manage the models of your consumers. Kml / Kmz / GeoRSS Overlay your Google Earth Kml / Kmz / GeoRSS files to the standard map in the track display. Types View, edit and manage the types of your consumers. 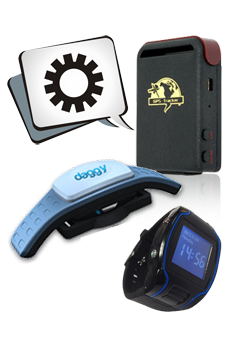 Actions Define the actions for alarms, geo fences and events. 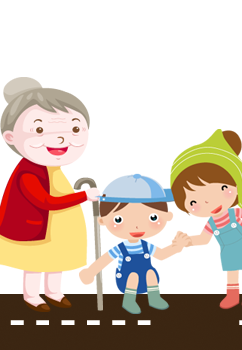 Ownership types View, edit and manage the ownership types of your consumers. Points of interest Overlay your points of interest to the standard map in the track display. Groups View, edit and manage the groups of your consumers. 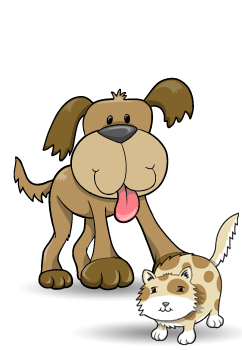 Geofences Create and manage your virtual fences and their alarm modes. Suppliers View, edit and manage the suppliers of your consumers. 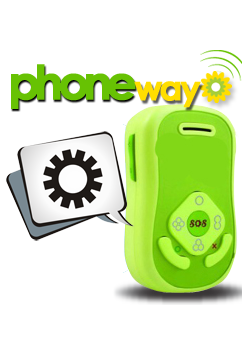 Consumers Manage and edit the PickWay and PhoneWay consumers. Drivers Manage and edit the consumers drivers. Tracks View, manage, edit and share all your tracks. GPS Alarms View the GPS alarms list and checks its location. Show Users Position (radar) Displays the location of your consumers and friends. 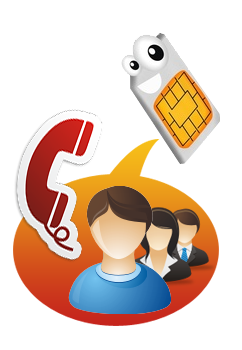 Communications sent list In this section you can view a list of sent Email, SMS, voice calls and web calls. Friends Tracks directory Manage the sharing of your tracks to the friends as you want. Reports Print your reports. List of reports for printing or download in PDF. Friends' Tracks See the list of users who have shared their tracks to you. Messages Exchange messages and tracks with other My Wakes users. Show Public Tracks Show the tracks that users have shared. Download APP Download the app for your smartphone or tablet and get access to our services. Set User Position Set your location and share it with your friends. Download manuals In this section you can download the documentation of the service. Track Recorder Record a path and share it with your friends. Sunrise / Sunset The service allows you to calculate the sunrise and sunset for a selected location and date. Photo Recorder Take a picture and connect it to the track. Weather The service allows you to show the world weather. Tracks Viewer Gadget With the gadgets you can view inside your web page the public tracks that were recorded on the service. 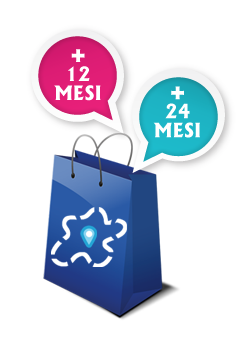 Converter The service allows you to convert different measure units, chosen among several categories. Support This section will provide you all the necessary support for our products, through a complete list of questions and answers. Do you want to increase quickly your product and add a complete solution to track your vehicles, but do not know how to do? 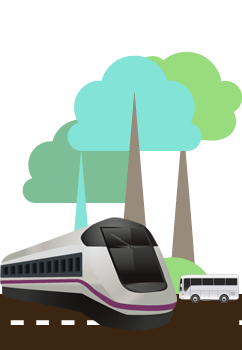 Do you want to increase your product and add a complete solution to track your vehicles, but do not know how to do? Come and visit our website for developers, and quickly write your own solution. 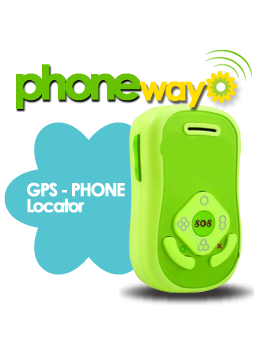 MyWakes supports bTraced: the mobile app that allows iPhone and Android smartphone GPS tracking. MyWakes tracking APIs are ranked sixth in Programmable Web’s SDKs and Sample Code Listings, the leading source of news & information about APIs. Are you already registered in our My Wakes portal? Please complete the following fields and login. Click the link and sign up on our portal.